As a relatively “young” sport, mountain biking is still finding its identity. 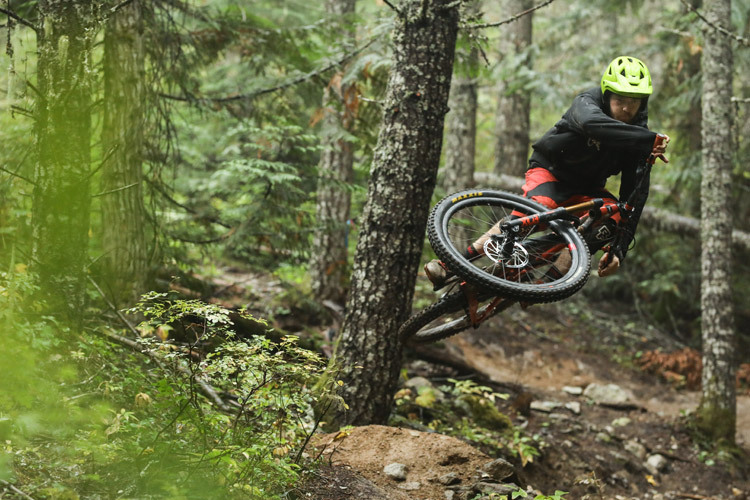 Athletes are constantly pushing what’s humanly possible on two wheels and bike manufacturers are endlessly improving and tinkering with their products. And technology waits for no one. Which means not every two-wheeled demon of dirt out there is totally accepting of electric-assist mountain bikes, bikes with hybrid motors that add a little extra “oomf” to each pedal rotation. The debate rages on the Internet about what kinds of bikes should be allowed on what trails and when. Some in the industry feel that e-bikes are cheating and will ruin the trails by granting people access to sacred spots without having to put in the sweat equity. Others feel e-assist simply provides more opportunity for longer rides and a greater sense of what makes biking amazing in the first place – being out in the forest having fun. 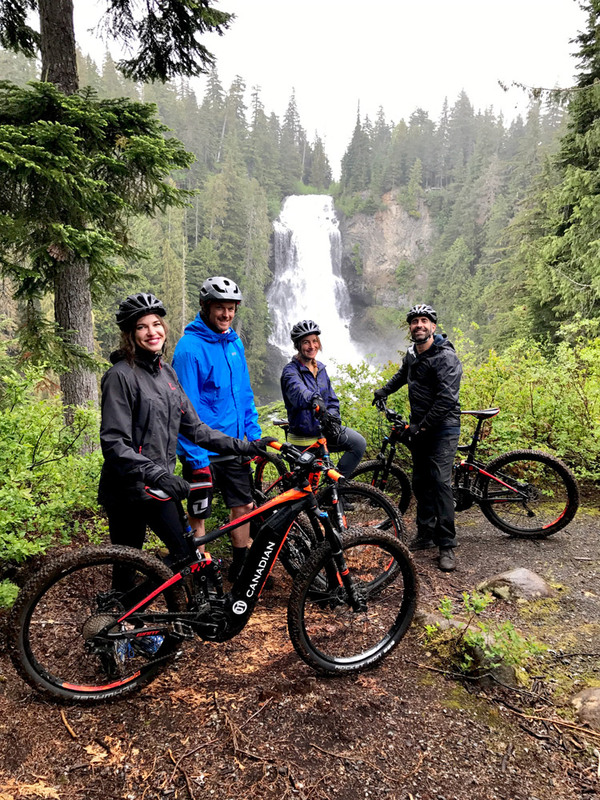 Whistler’s Canadian Wilderness Adventures have gone right to the fun part, running new electric-assist mountain bike tours on their own private trail system called ‘The Great Canadian E-Bike Adventure’. And, for the average person or beginner mountain biker, it’s a game changer. 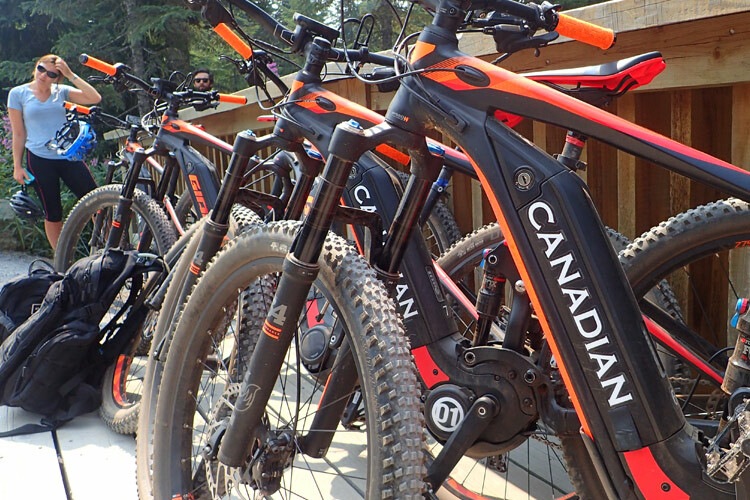 Canadian’s fleet of full-suspension e-assist mountain bikes look, feel and ride very much like any high-end bike, but the hybrid motor offers the perfect amount of extra muscle to help get you to the top. These are not motorized bikes–if you don’t pedal you don’t go anywhere– but when you do pedal you ascend like a hero. 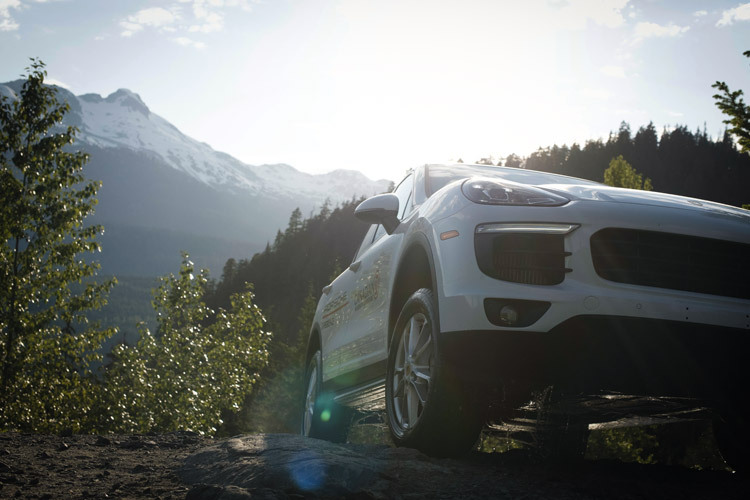 Which offers more time to appreciate the terrain. Canadian’s private trail leaves from their basecamp deep in the Callaghan Valley and winds through pristine old growth forest along the Callaghan riverbanks. There are interesting viewpoint stops (a trappers cabin, the Medicine trail totems) and guides are very well versed in local flora and fauna (watch for deer along the trail). And, other than the joys of two-wheeled travel, the true highlight of this ride is at the top: the three-tiered, 43 meter (141 feet) cascading Alexandra Falls. After that it’s a nice flowy descent ride back to camp. 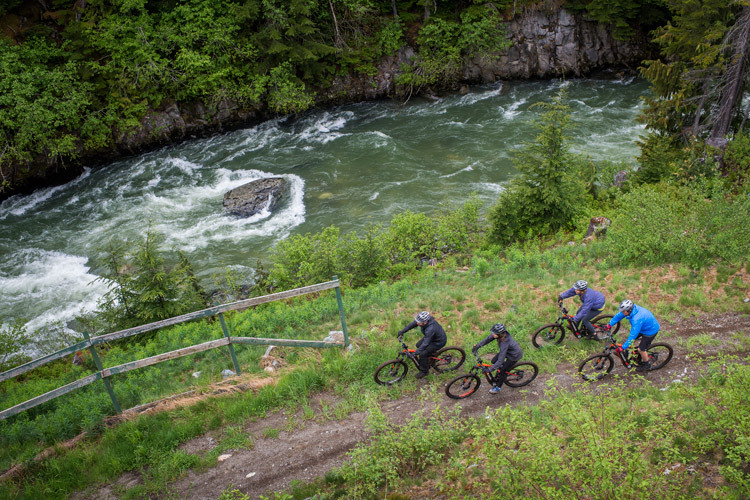 As well as views, the e-bike tours include the shuttle from Whistler Village to the Callaghan, rain gear in case of inclement weather, instruction and for those keen to get real Canadian, the option to have a go at axe-throwing back at their basecamp. 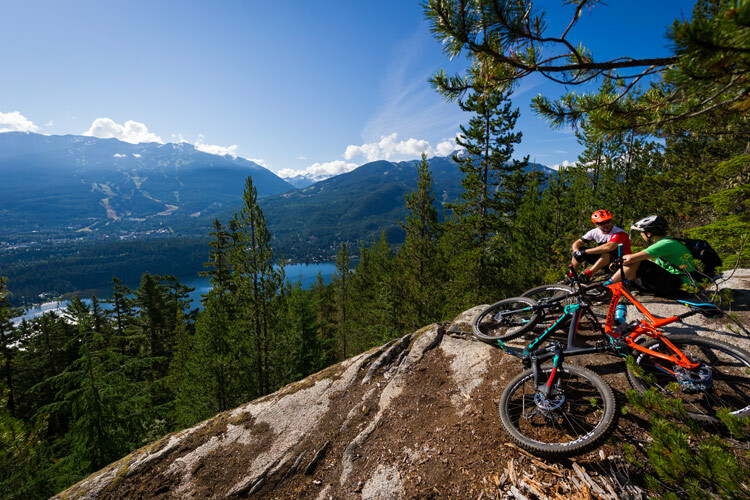 Getting outdoors into nature is the Whistler way, and Canadian’s e-assist mountain bikes help you power through those uphills so you can actually enjoy the experience without gasping for breath and wondering if your thighs might explode in protest. For bike enthusiasts recovering from injury, or those that haven’t pedaled in a while, electric assist is a great way to get back in the saddle and enjoy the shred. Whistler Olympic Park rents fat-tired e-bikes for self guided tours around the trails built for the Nordic events at the 2010 Winter Games. 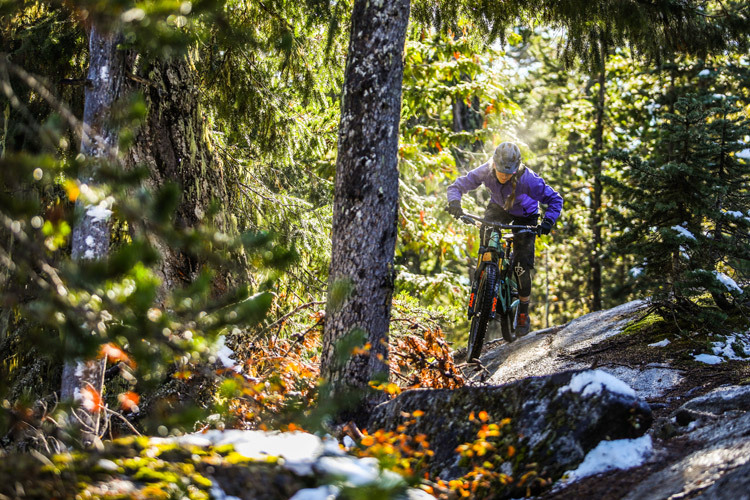 With over 130 km of maintained (and mellow) trails, this is a great way to enjoy the stunning Callaghan Valley. More Information. 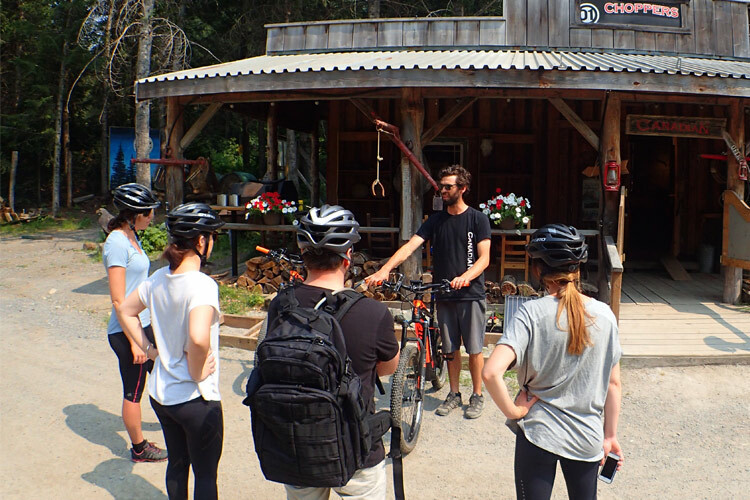 Whistler Electric Bike Tours based in the Upper Village offers a series of tours around Whistler on the Valley Trail taking in lakes, patios, golf courses and more, with options to end at a spa or patio. 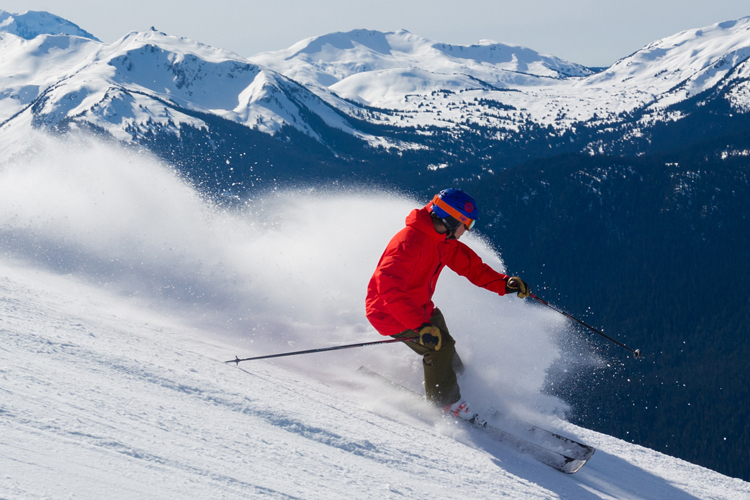 Knowledgeable guides chat about the flora, fauna, geology and history of Whistler on the way. More Information. 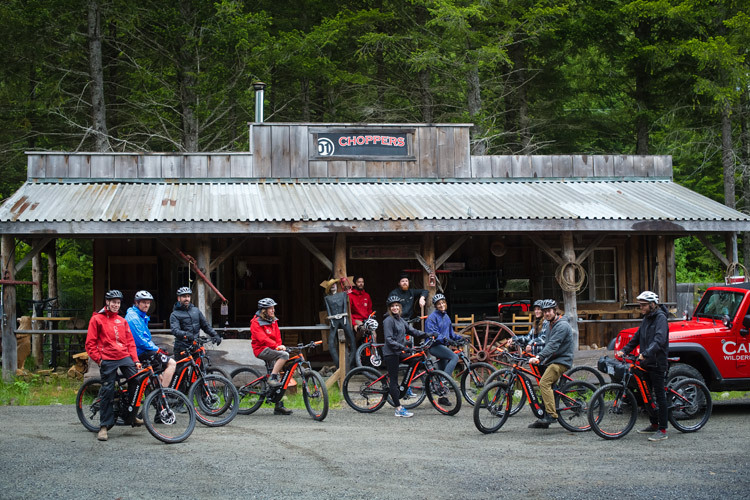 Whistler Eco Tours offers two separate e-bike tours. 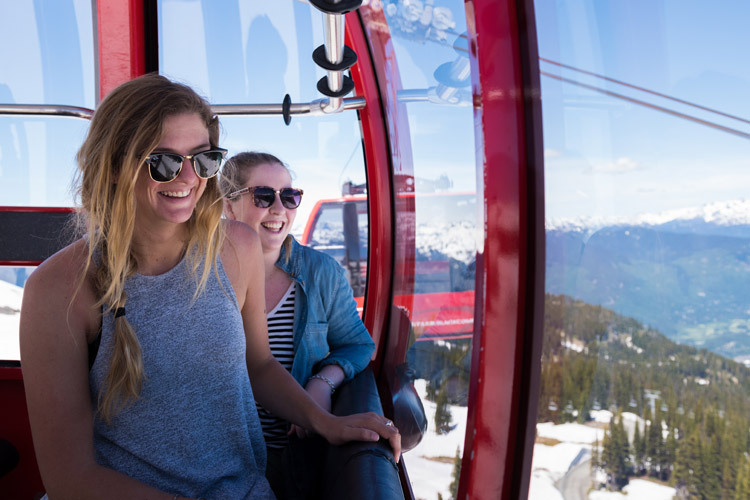 The Valley Explorer follows the paved Valley Trail and showcases Whistler’s incredible lakes, parks, beaches and viewpoints while the Adventure Seeker takes riders off the asphalt and into the trees on the trails surrounding Lost Lake on their fleet of fat-tired e-Bikes. More Information. Book a tour and try Canadian’s electric assist mountain bikes, or find out anything else you wanted to know about biking of all kinds in Whistler, at Whistler.com. 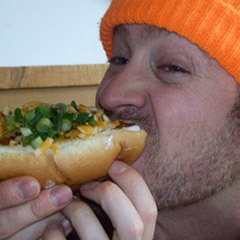 You can learn more about the Whistler Off-Road Cycling Association and their position on electric mountain bikes here.